Silent Guard was established in 1994 and then in 2000 was purchased by owners Dwight and Barbara Sears. We stand behind everything we do and are committed 100% to total customer satisfaction. With over 135 years of combined experience, Silent Guard guarantees professional installations for all services we provide. Owners Dwight and Barbara Sears and the entire Silent Guard staff are humbled by these honors, and thankful for the opportunity to serve the families and businesses throughout Kentucky. Let Silent Guard give you the peace of mind you deserve with the most advanced wireless and hardwired security alarm equipment on the market. We specialize in the design, installation, servicing and monitoring of security systems. We are proud to serve the residents and businesses in your community for over 20 years. We are committed to understanding your home and business needs and designing a system which gives you a peace of mind while working to stay within your budget. We do not believe in the old format “that one size fits all.” Every system we propose is custom designed to meet your particular needs. Providing safer and more convenient lifestyles to the communities we serve. 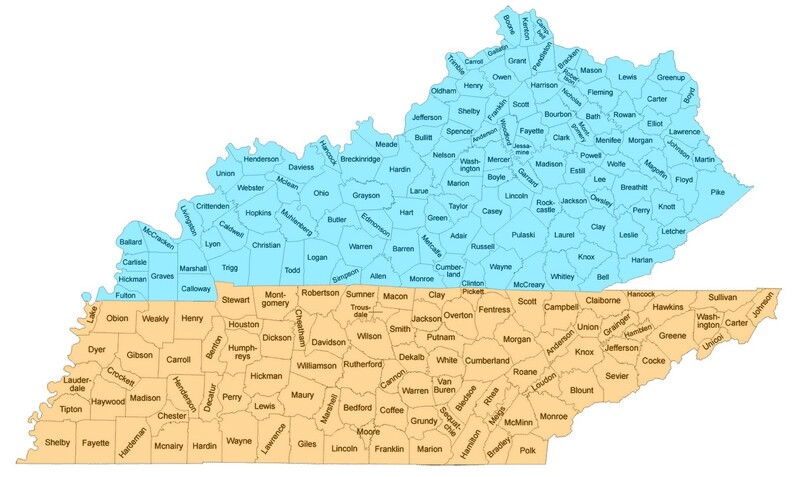 Did you know Silent Guard has members in over half the state of Kentucky and parts of Tennessee? Help us expand even more by referring your family and friends to Silent Guard and receive $50 cash when they purchase any of our Silent Guard products or services. If you know someone interested in getting a quote, please contact us with the person's name & telephone and we will contact them. Our program allows you to earn $50 for every referral that leads to a purchase of a monitored security system or camera system from Silent Guard. If you sell your home and the new owners continue with the monitoring you will receive $50. In order to receive the bonus, you must inform us of the new owners then after they contact us we will mail you a $50 check.